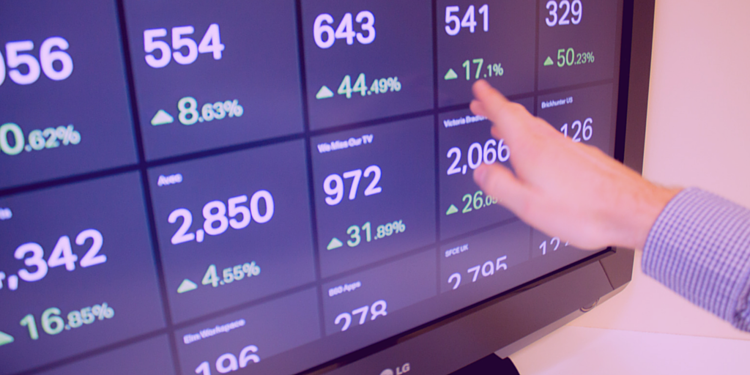 Looking at how to improve AdWords technique is something that every account manager does. An area available to exploit is through highly aggressive re-marketing lists. What Are Aggressive Re-Marketing Lists? This is a technique which involves making bigger bid adjustments on your remarketing Pay Per Click (PPC) campaigns to beat off the competition. It's aggressive because it means having to directly remarket to those who have already shown an interest in you and you competitors. You have to be sure that your ad and landing page are perfect otherwise the increased PPC budget will be going to waste. The hope, however, is that the leads which come through the ad will be much more qualified as they have already researched a range of sites. Why Is It A Chance To Get Ahead Of The Competition? It takes close management, with fine judgement and a strong nerve unless you want costs to spiral. Otherwise, you could end up chasing the wrong leads and wasting your AdWords budget. It takes judgement to outbid the competition without needlessly picking a battle against a bigger spending rival. How Does It Help And Who Should Do It? It helps by making sure that you don't miss out on return visits by users who have looked at you and your competitors in the past, just because you haven't quite set your remarketing bids high enough. This will increase your ranking position and chance of clicks. The more a user keeps seeing you at the top of the SERP, the more authority you are slowly building, which will help improve your inbound marketing campaigns. Every business is suited to this technique, but those with a PPC specialist agency on-board are best placed to actually implement it. The only time somebody may want to choose to not do this, is a business looking to reach the maximum number of people on a limited budget, rather than the same people more often. This is a simple idea in principle and quite commonly known about, but frequent misuse and lack of a coherent strategy means that it is a technique which you could use to get ahead of your competitors. On the above screenshot, you can see the +40% bid adjsutment which highlights the search that was aggressively remarketed. This is a brand term which is commonly searched and searchers have likely already done some prior research. When remarketing this term, it's highly likely that searchers are further along in the buyer's journey and closer to making a purchase. That is why this term was chosen to be part of the aggressive remarketing. Alternatively, Google have advised employing this tactic on any term, just to research how your potential audience of searchers interact with your ad when they are seeing it multiple times. 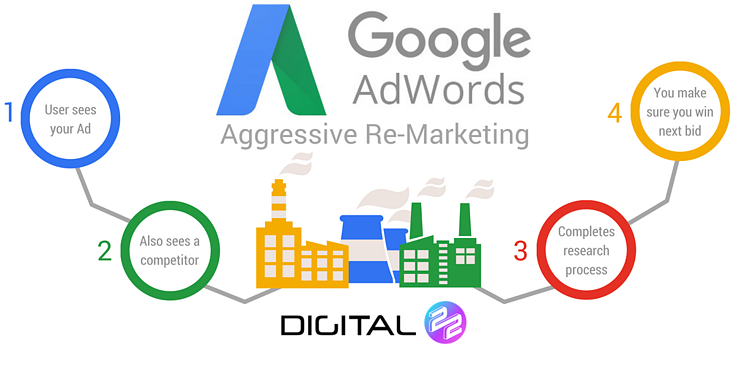 Therefore, there is plenty of scope to explore agressive remarketing in your AdWords campaigns and see what delivers the best results for your business. We have put together 50 pages of valuable and actionable advice to help you improve your inbound marketing techniques. Over 30 techniques are explained and outlined so that you can put them into action. Simply download this free resource by hitting the red button below.